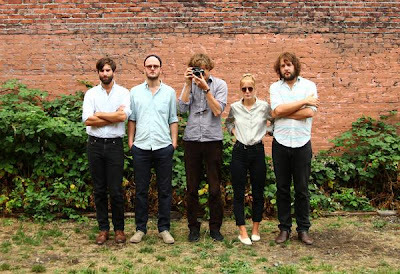 The latest track 'Walls' from Shout Out Louds, released this past week, has been blowing up the blog world, and for good reason. Been a little while since we've heard from the Swedes who won our hearts with their incredible track 'Tonight I Have To Leave It', and although not quite as strong in my opinion, 'Walls' definitely does not disappoint. The track is the first release off their upcoming album Work coming out February 2010.